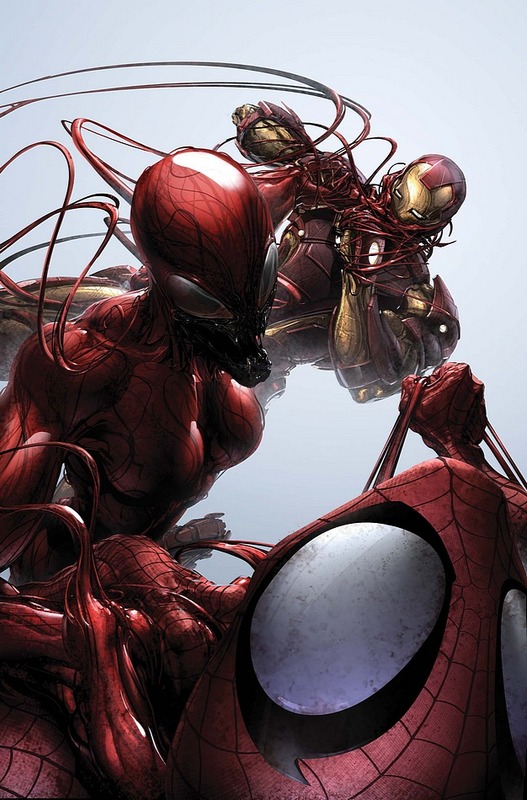 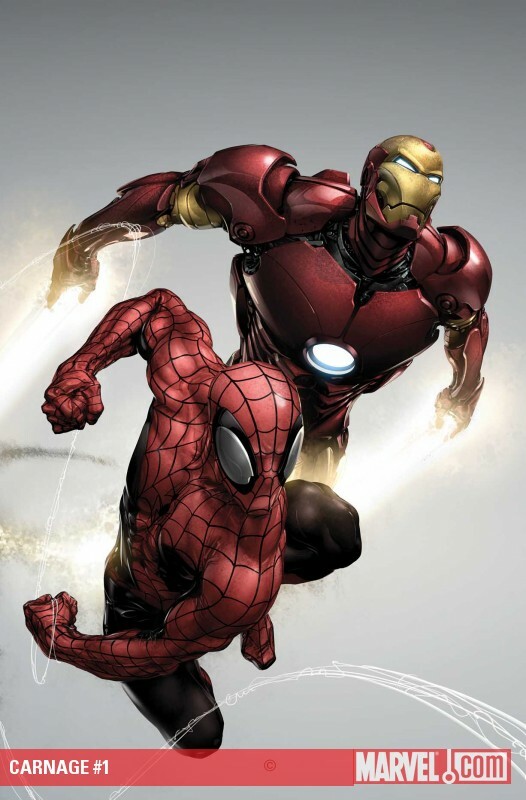 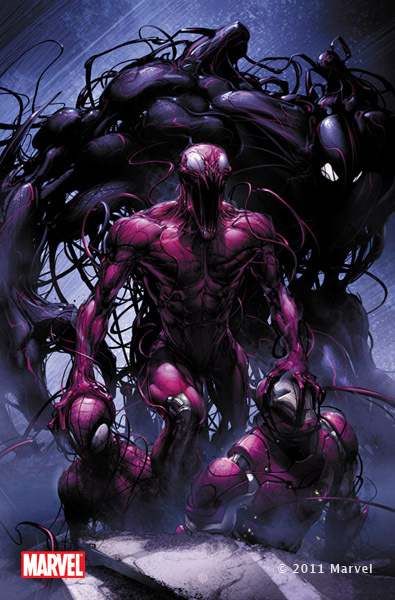 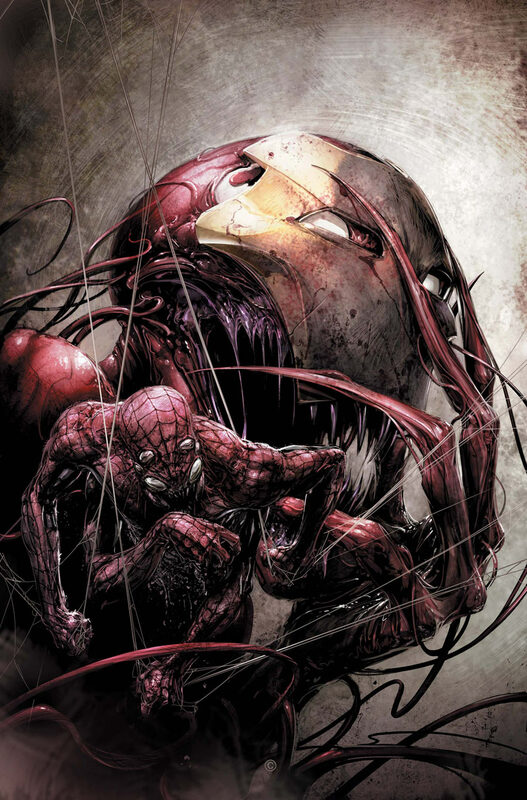 Carnage Part 1: Spider-Man and Iron Man vs Doppelganger. 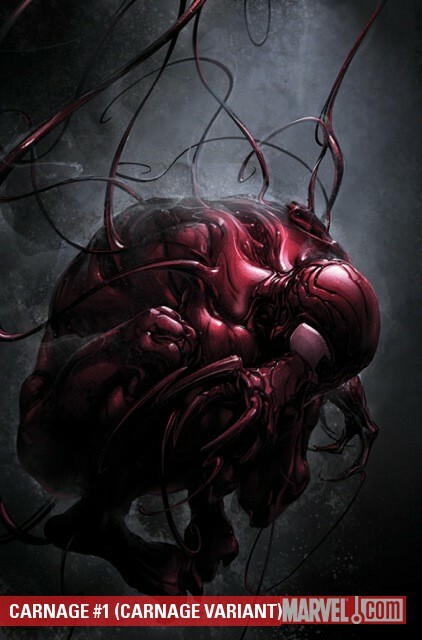 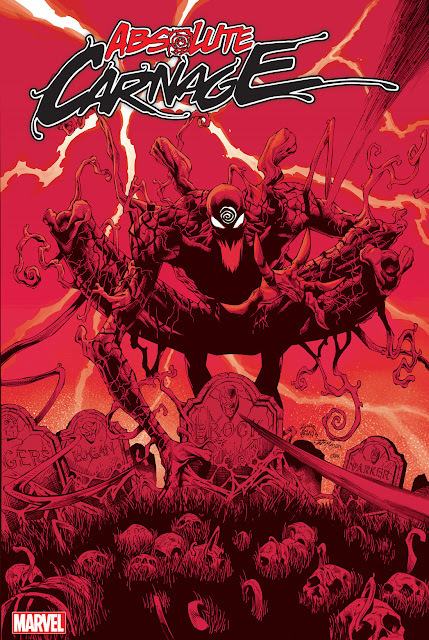 Carnage Part 5: Scorn debuts. 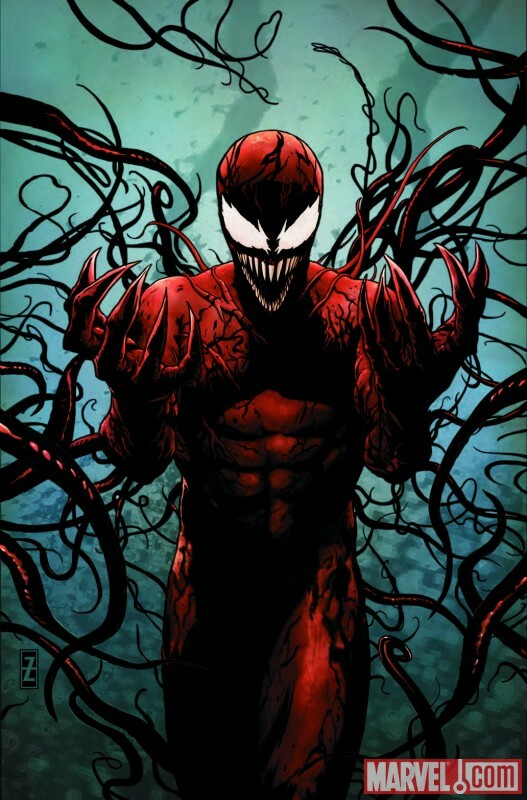 Carnage escapes. 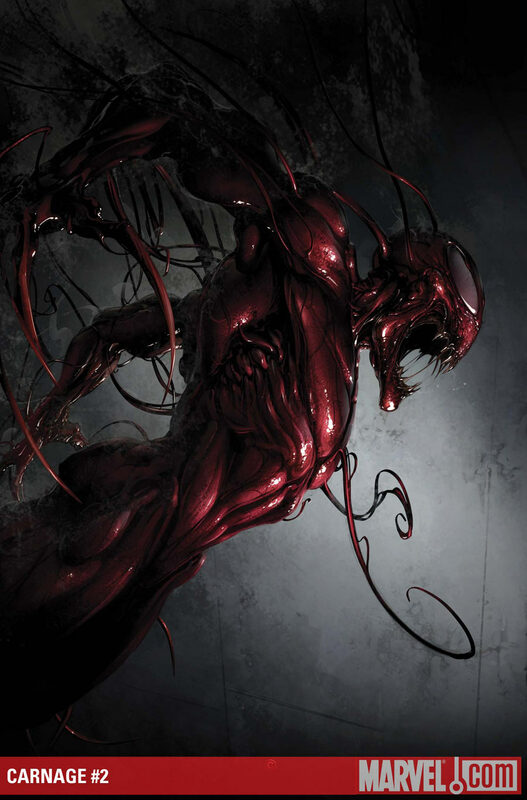 Venom appears in a flashback in issue 1.